Here it is: the last chapter of the X41 adventure before preorders are launched on March 12. The prototypes are in production and will be ready by the end of February. Of course, we’ll be taking plenty of beautiful photos and videos, but we’re also going to organize a number of events so that you can try out these marvelous creations in our company. We’ll let you know the locations and dates in the near future. While you’re waiting to get your hands on the Holy Grail, here are some pictures of the final collection. 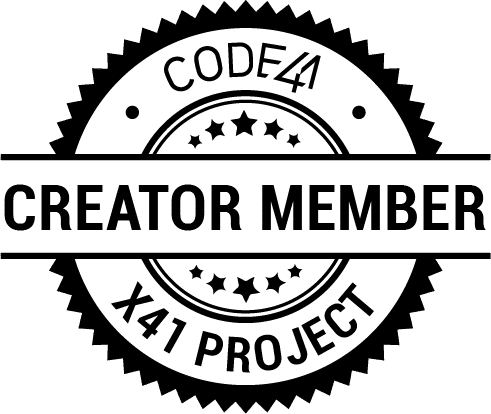 said members become project Creators. 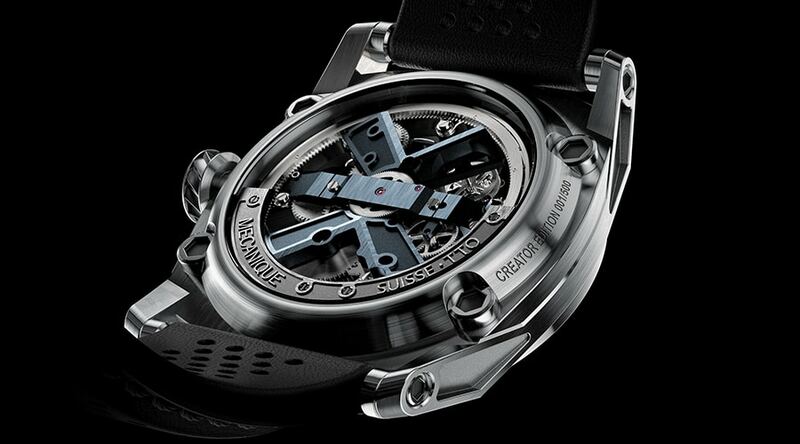 Developing a fine manufacture movement isn’t something you can make up as you go along. The best expertise in this field is found in Switzerland, which is why we’ve called on one of the best creators in the country. Timeless Manufacture are distinctive in that they create all of the components used in their movements in-house, except for the balance wheel. This is a fact that deserves to be mentioned, because it’s not uncommon to find manufacture movements fitted with components from industrial movements. In addition, this self-sufficiency grants them complete control over quality and the time taken to acquire components. 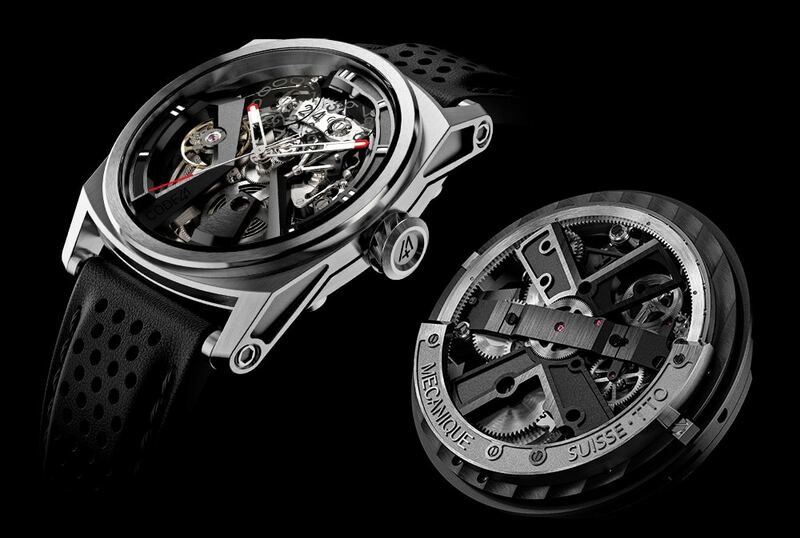 How reliable is the X41 movement? 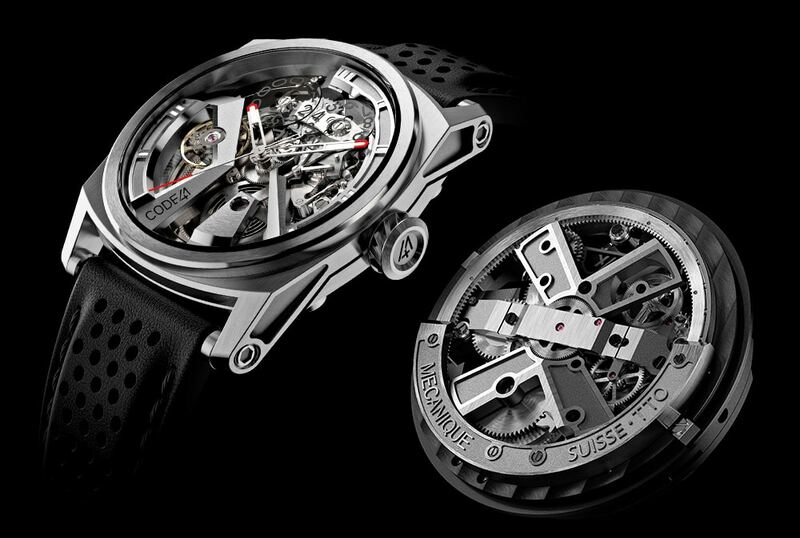 Even though the X41 movement has been developed exclusively for our community, the critical components – the regulating organ, cylinder and wheel train – have been optimized for reliability over several years. Despite all of our tests, technical issues can still arise. 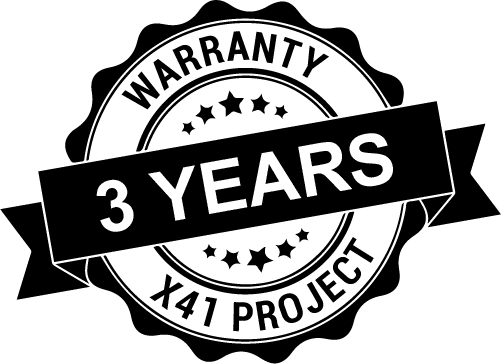 However in such rare cases, our special 3-year guarantee ensures that your watch will be collected at our expense and repaired in the shortest time possible. How can I have my watch serviced if CODE41 no longer exists in 5 years? It’s true, we are a young brand, and the fear that we might simply have ceased to exist in a few years is absolutely relevant! However there’s nothing to worry about, as our partner Timeless Manufacture is committed to guaranteeing all repairs under guarantee and the maintenance of all X41 watches, even if we run into some misfortune.